Telugu Film Srimanthudu New Poster Released : A fresh new poster of the upcoming Telugu film “Srimanthudu” is out, featuring the Tollywood superstar Mahesh Babu and the petite actress of Southern films Shruthi Hasan is in the lead role. The poster is well received by the audiences. 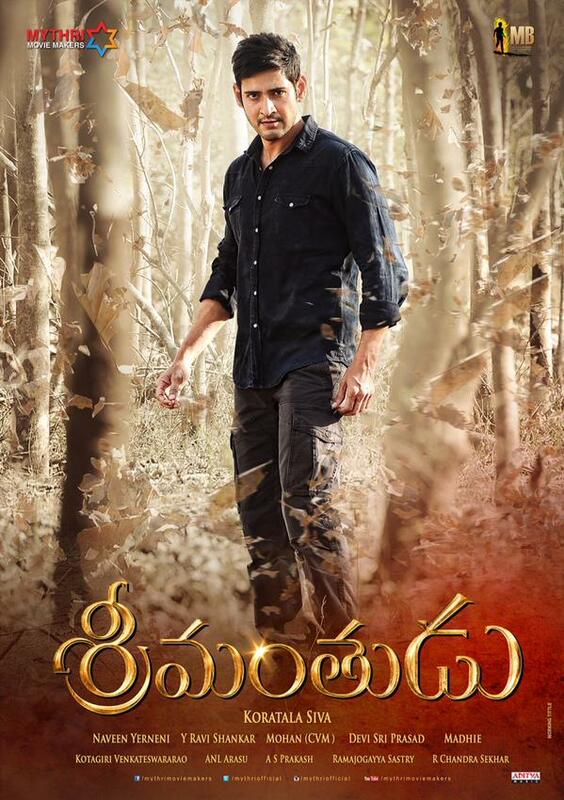 The much awaited Telugu film “Srimanthudu” is touted as a family entertainment. The film revolves round life of a multi-millionaire business tycoon played by Tollywood superstar Mahesh Babu. The film “Srimanthudu” is directed by Koratal Siva who already directed the prince Mahesh in his other film “Aagadu”, which was a blockbuster. The fans had a huge expectation from “Srimanthudu” already.The film director Koratala Siva’s last film as director was “Mirchi” with Prabhas which was a blockbuster at the box office. So the fans of the filmmaker are waiting for the release of “Srimanthudu” anyway. By the way, the trailer of the Mahesh Babu’’s Srimanthudu release which goes viral and create huge buzz at the You Tube. Now it’s latest poster release which is showing the leading man Mahesh Babu in an extraordinary character role which is just awesome. “Srimanthudu” is a masala movie with some special masala added in the movie especially for Mahesh’s fans and definitely “Srimanthudu” will be wonderful treat for his fans. Well, Shruthi Hasan is like “cherry on the cake”. Fans are already downloading the “Srimanthudu” photos and Mahesh is overwhelmed to receive such a huge response. Mahesh Babu’s Jodi with Shruthi Hasan is getting amazing response and the chemistry is flawless. Although Shruthi is much younger than Mahesh but it is not showing at the silver screen at all. Thanks to Mahesh’s fitness. 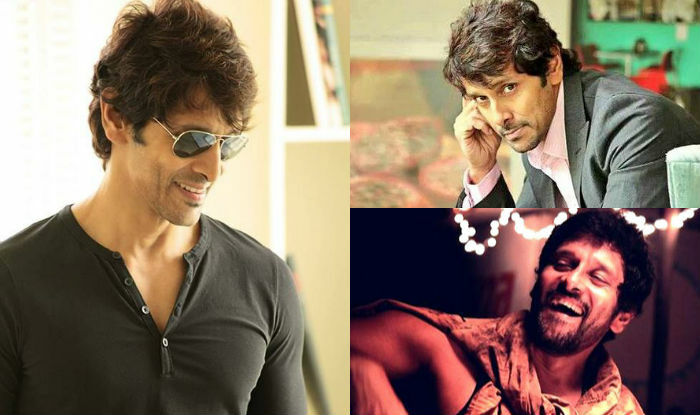 The veteran actor of the Telugu cinema Jagapathi Babu will be also seen playing an important character in the film “Srimanthudu”. The film is scheduled to release on the 7th August. Rajendra Prasad is playing supporting cast in the film, while the young music director Devi Shri Prasad scored music of the film which is very good music. Koratala Siva himself wrote script of the film apart from directing it. The melodrama has been produced under the banner of Mythri Movie Makers Banner and G Mahesh Babu Entertainment PVT LTD. The hero of the “Srimanthudu” Mahesh Babu himself produced the movie with Y. Naveen, Y. Ravi Shankar and C. V. Mohan.